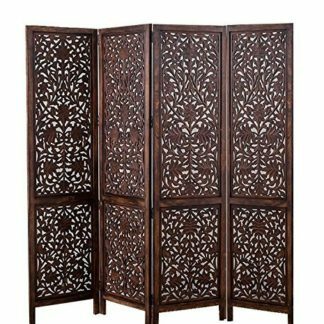 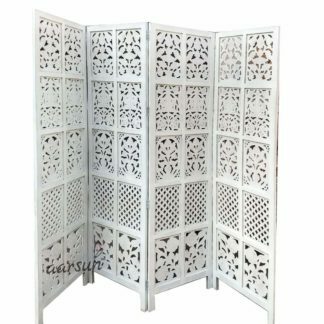 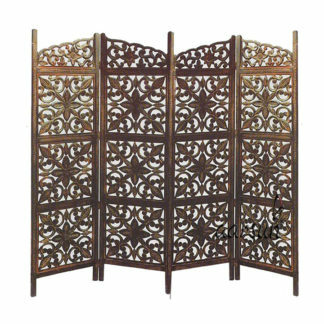 Wide range of Mango Wood and MDF Room Divider Partition Screens. 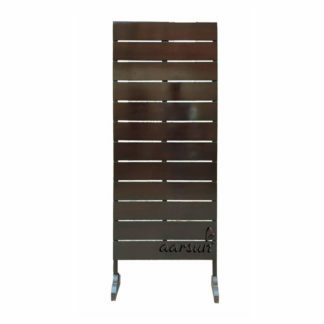 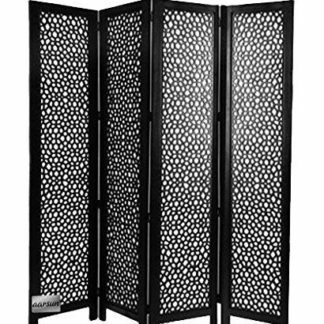 The Room Dividers comes in a standard size of 72 inches in height and 20 inches in front width. 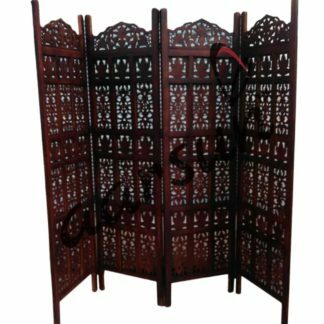 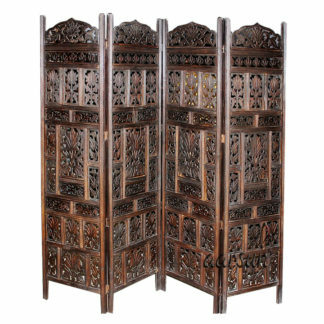 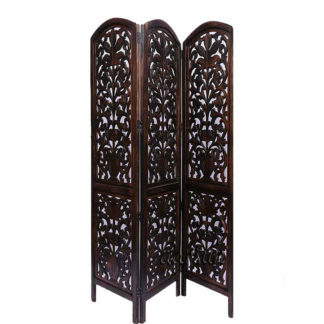 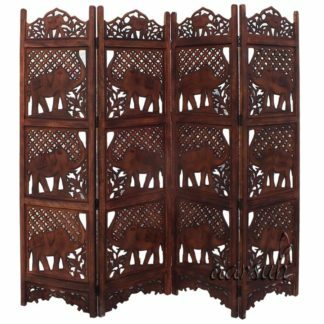 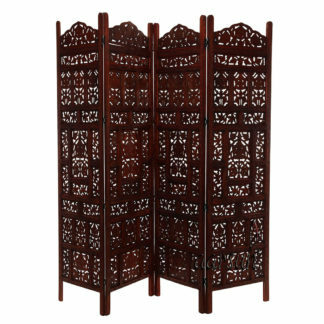 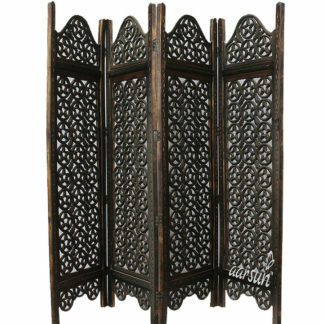 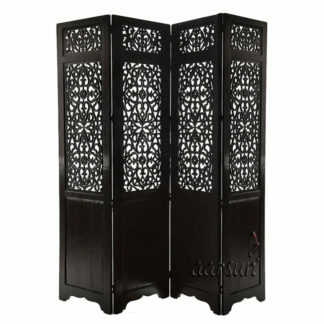 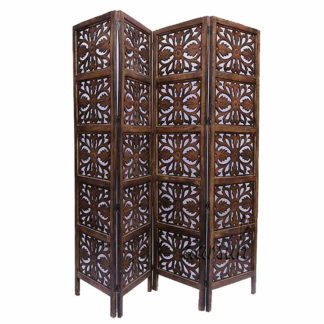 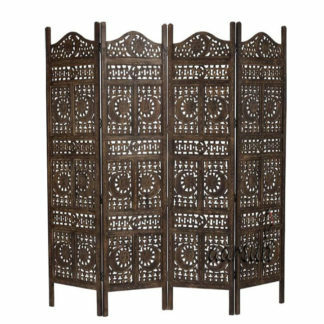 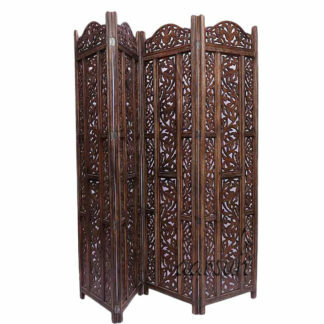 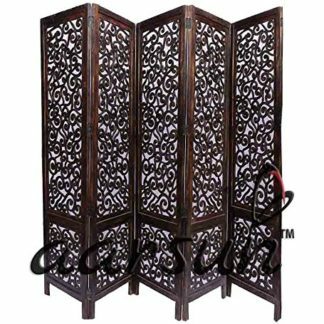 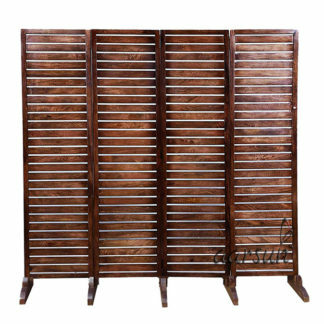 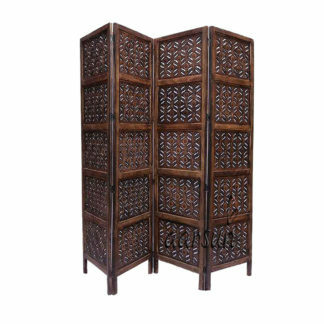 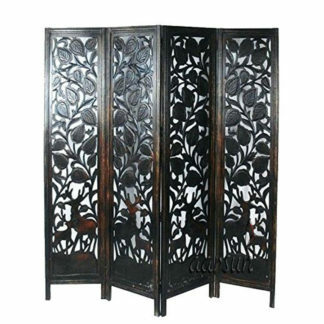 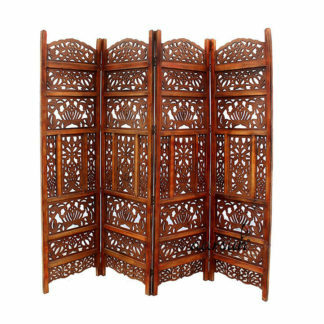 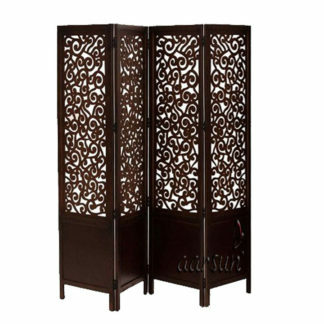 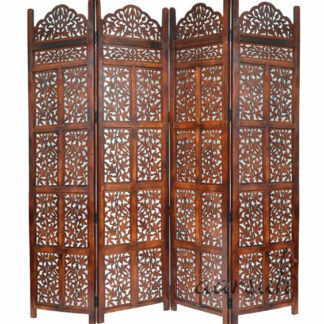 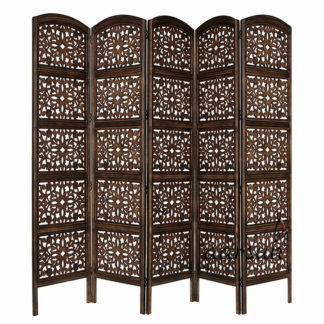 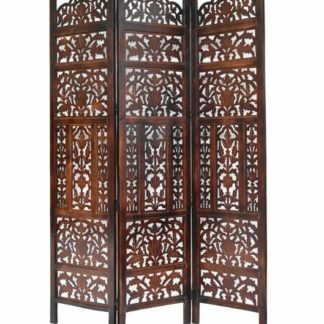 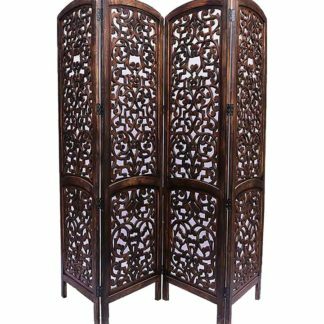 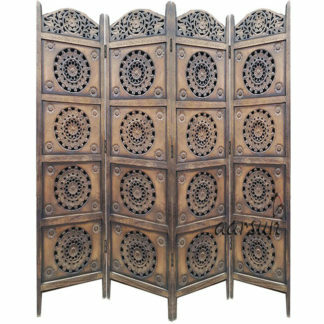 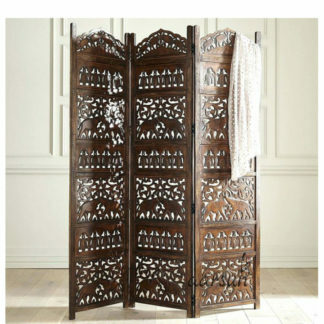 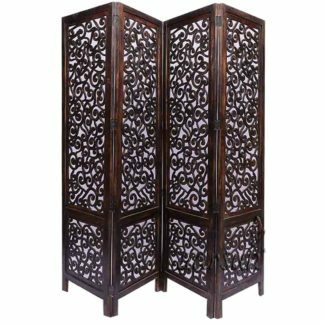 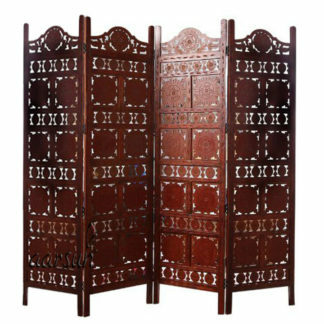 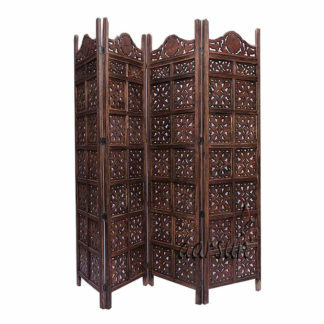 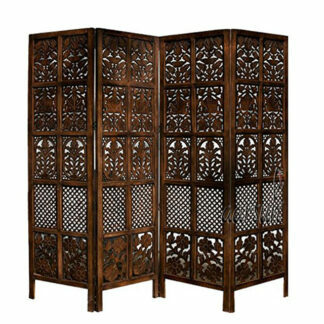 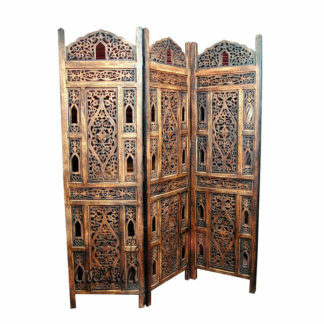 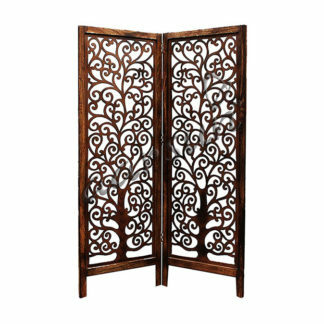 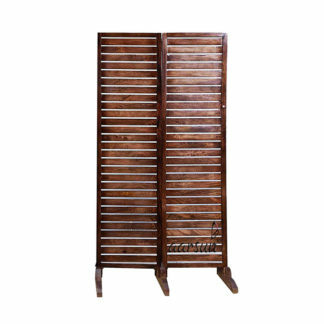 The Wooden Room Dividers can be made as per your requirements. 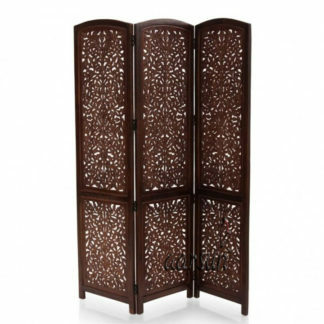 Select what suits you the best and let us know.